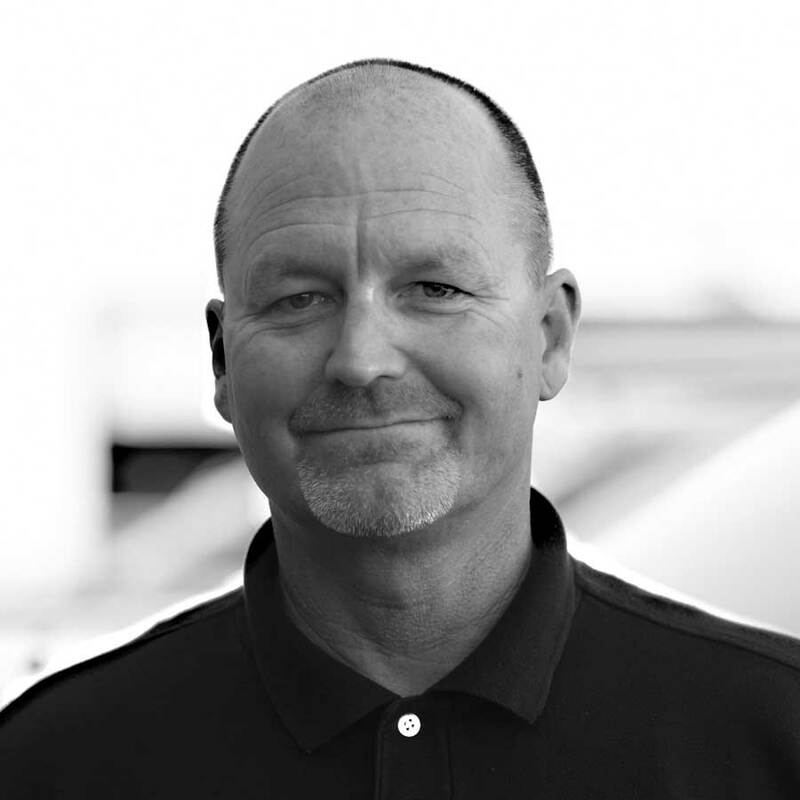 Mr. Fritts is a well-known and knowledgeable Project Manager in the commercial roofing industry with over thirty years of commercial roofing experience. Mr. Fritts is respected by the most stringent roofing consultants, designers and building owners. In 2008, Mr. Fritts was recognized by manufacturer Sika-Sarnafil for his project management excellence on the St. John’s Regional Medical Center (Oxnard, CA) project. Mr. Fritts is known for his attention to detail and “hands on” project management style. Mr. Fritts was the recipient of the company’s Peak Performer award in 2018 and is a member of the Red Pointe Roofing Safety Committee with OSHA 30 certification.